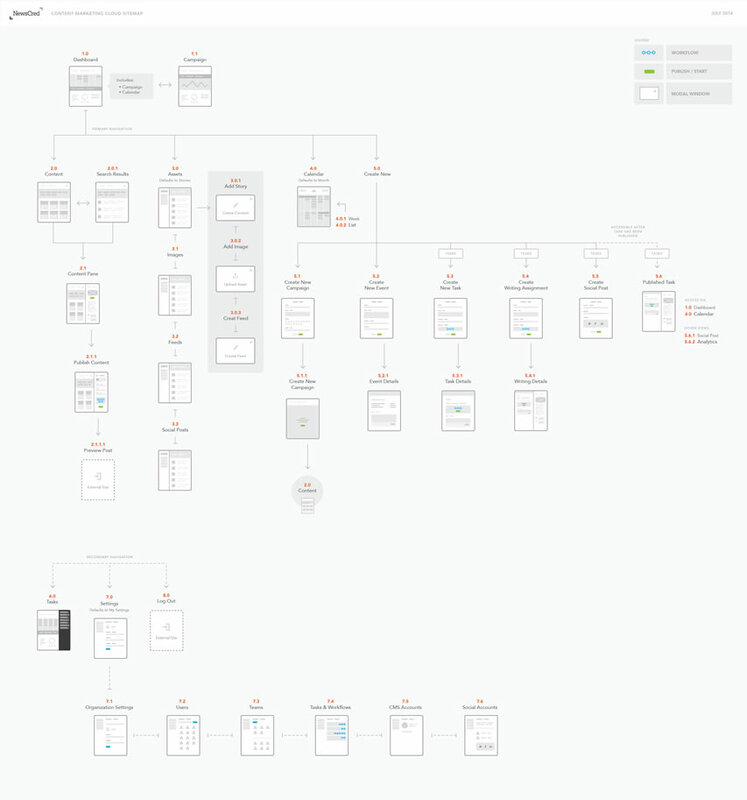 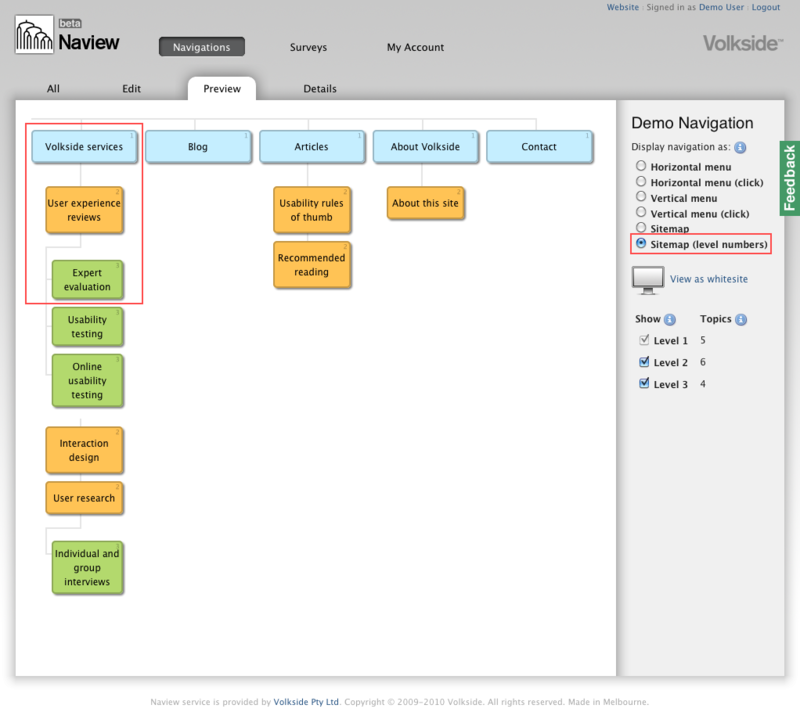 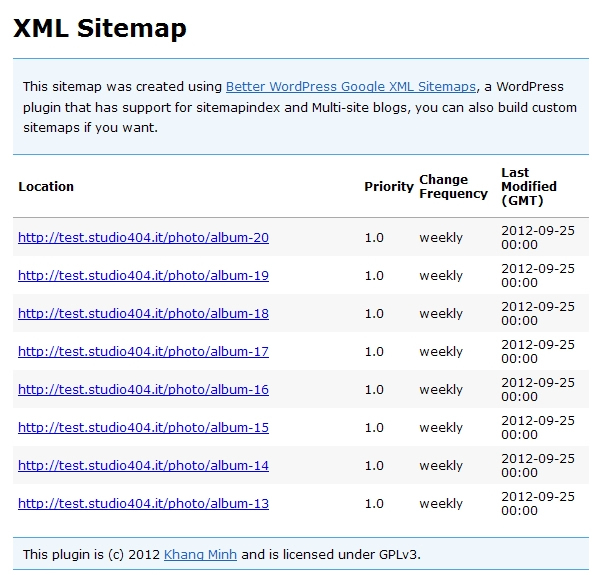 Learn About Sitemaps. 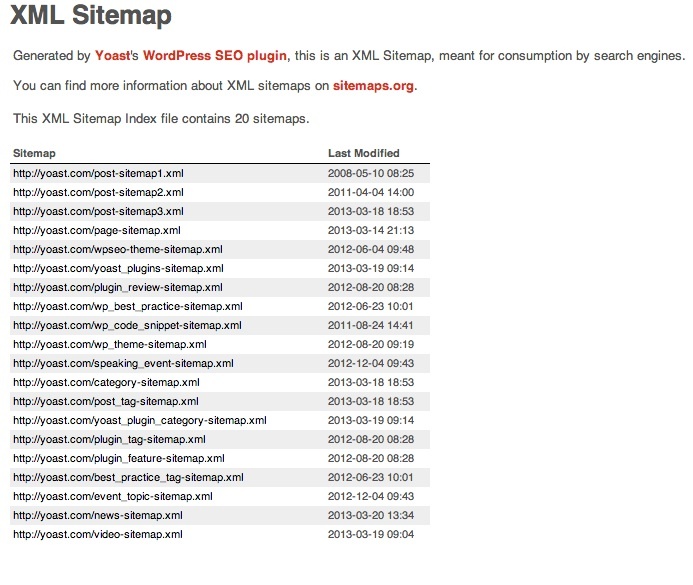 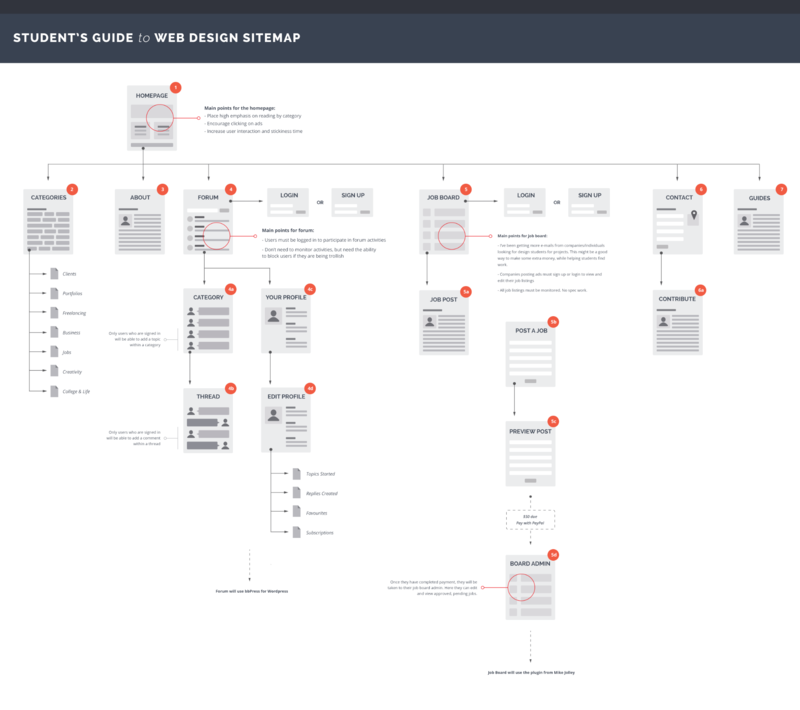 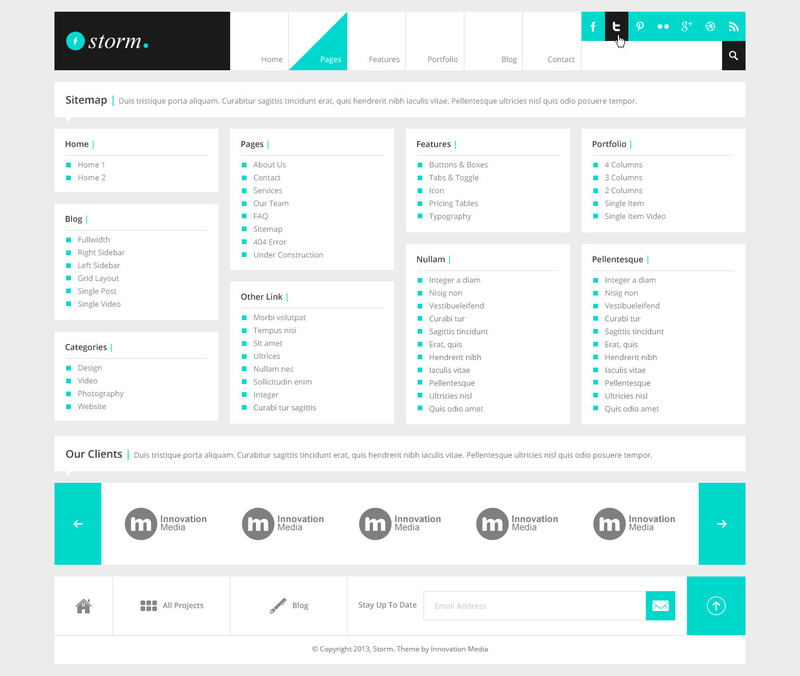 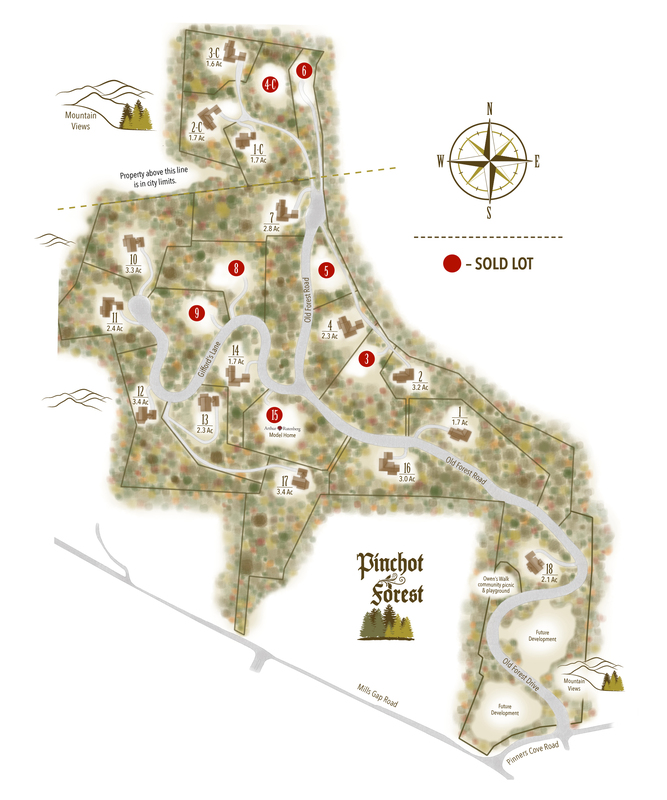 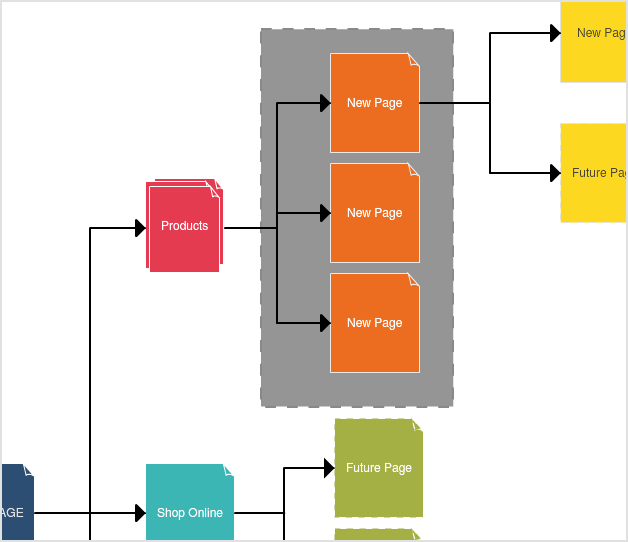 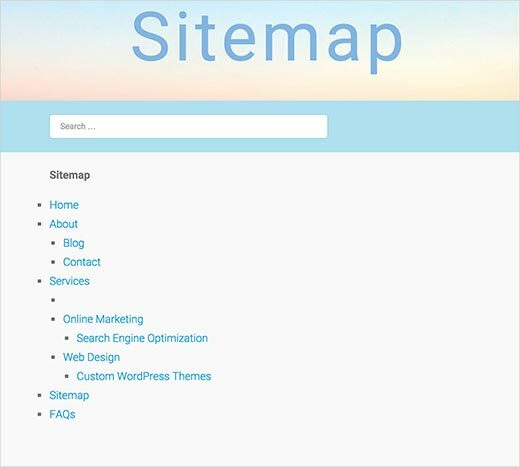 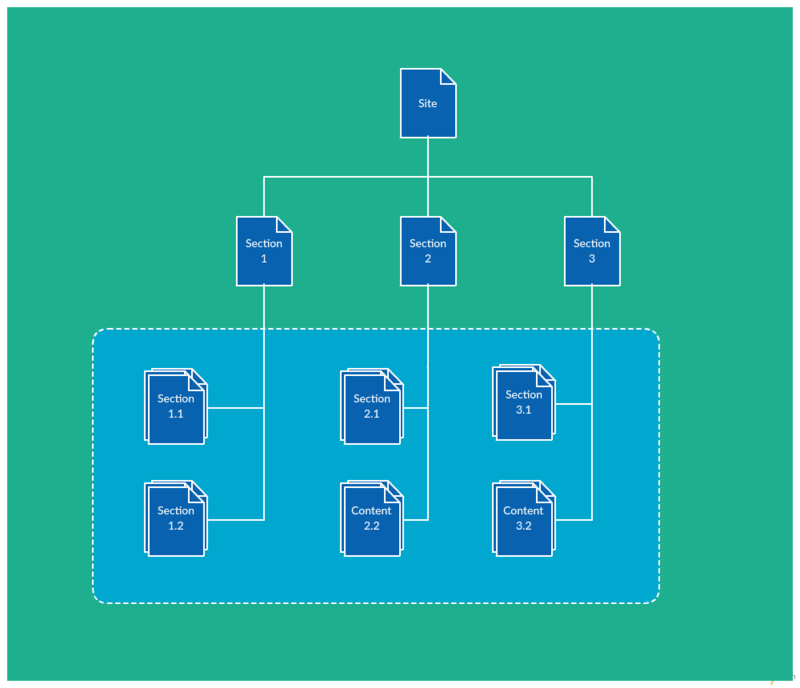 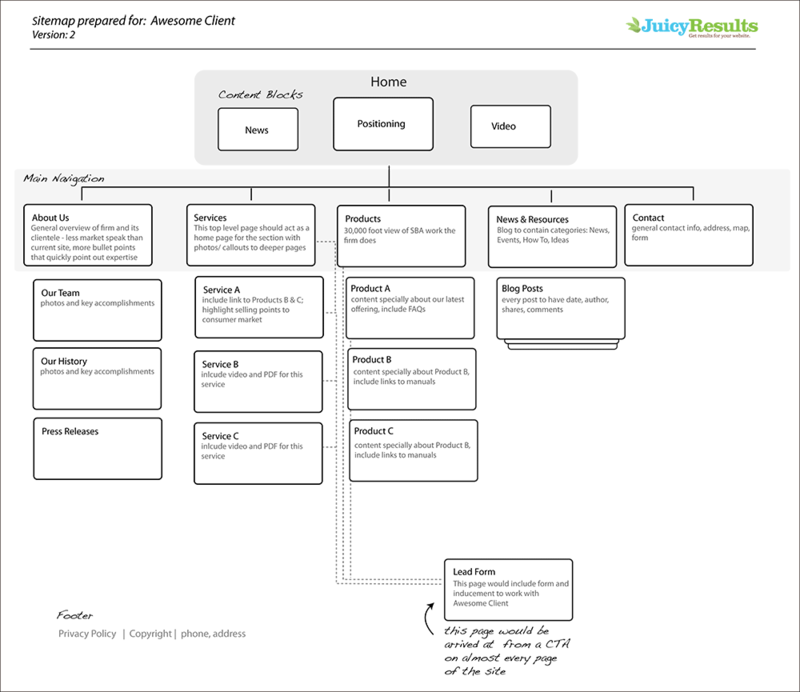 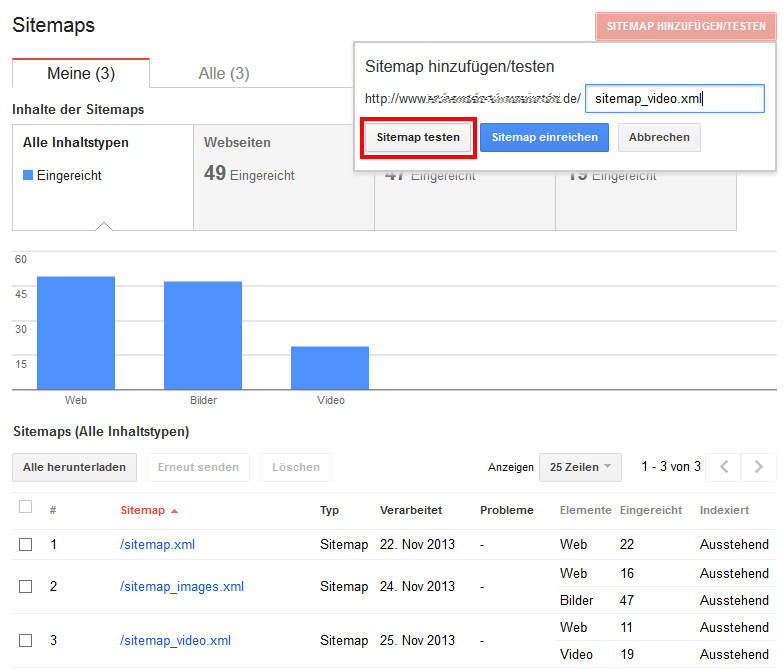 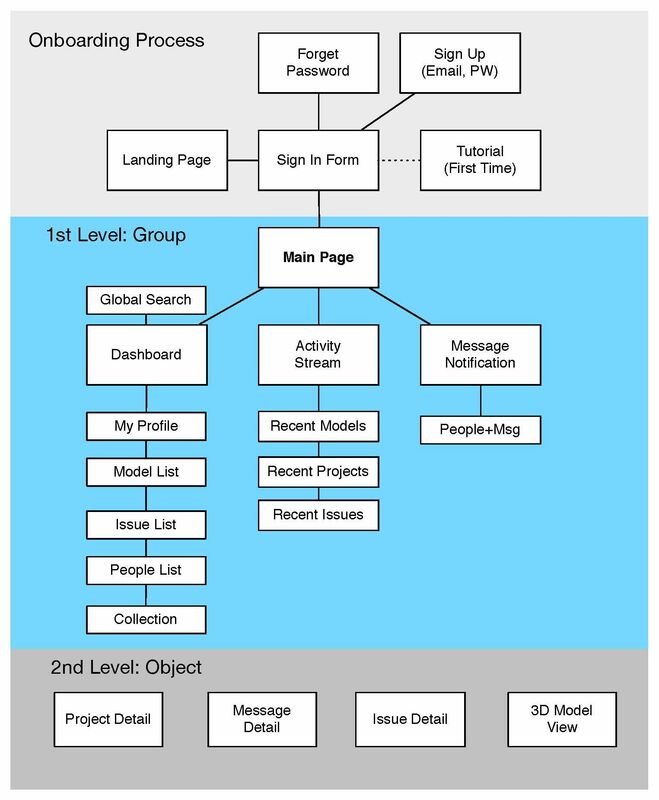 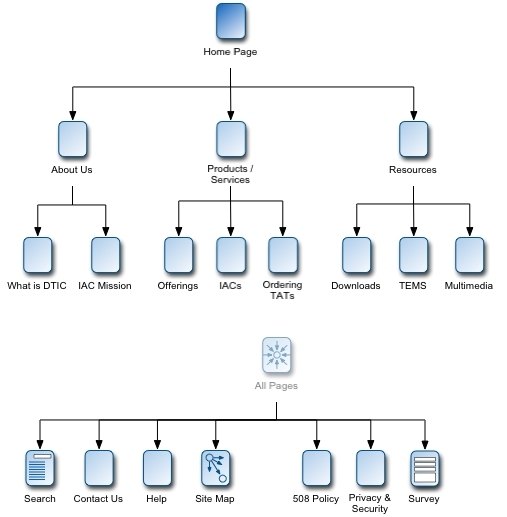 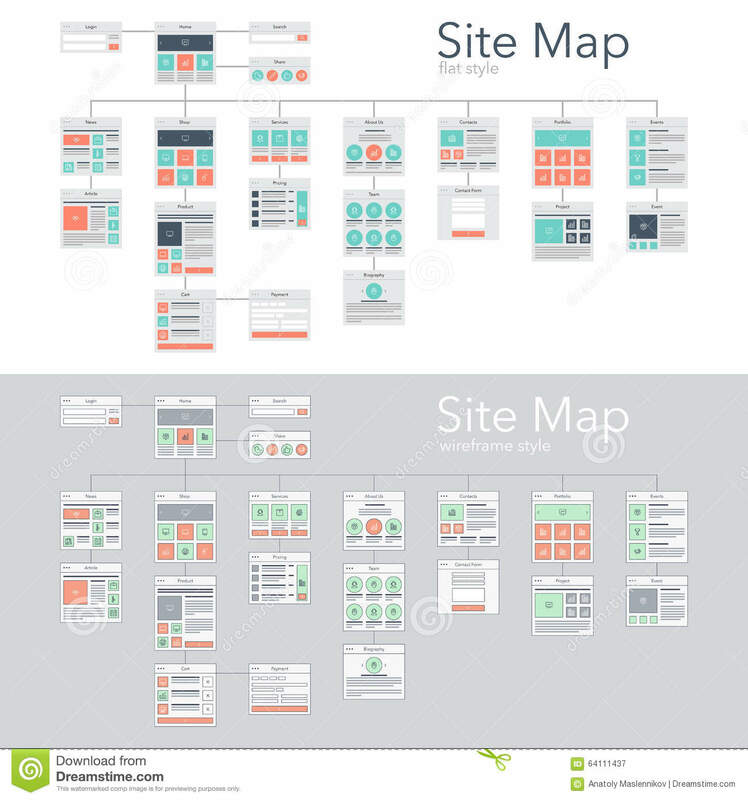 What is a sitemap? 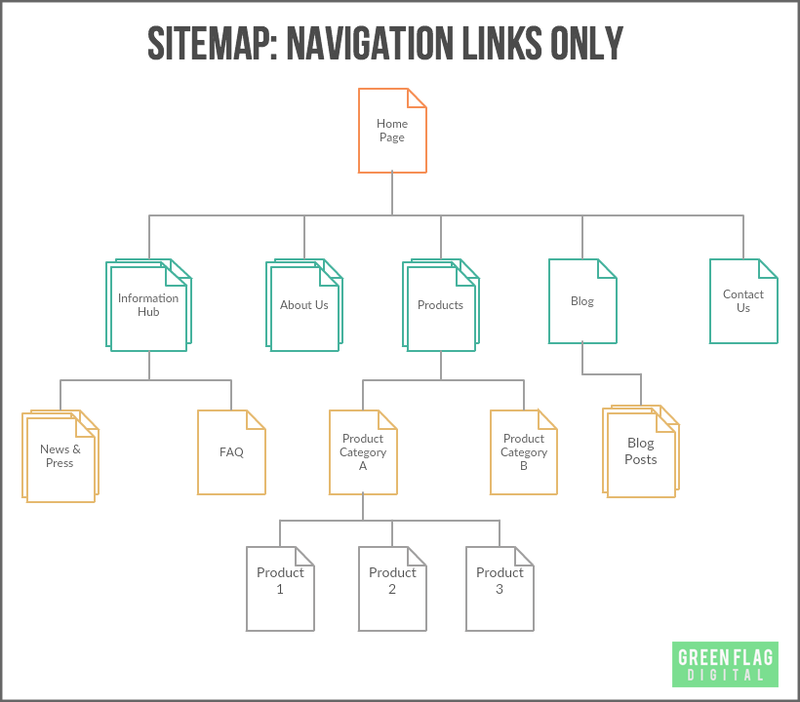 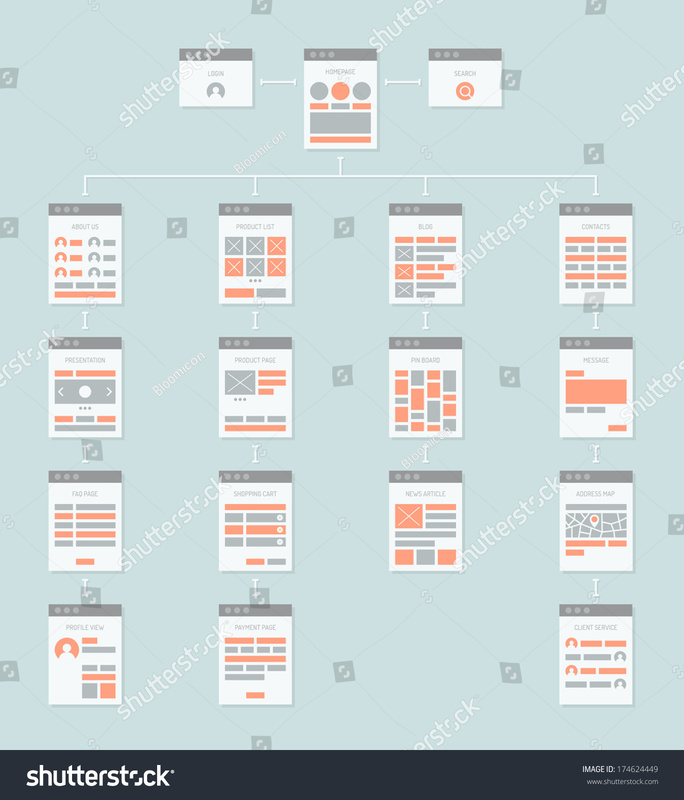 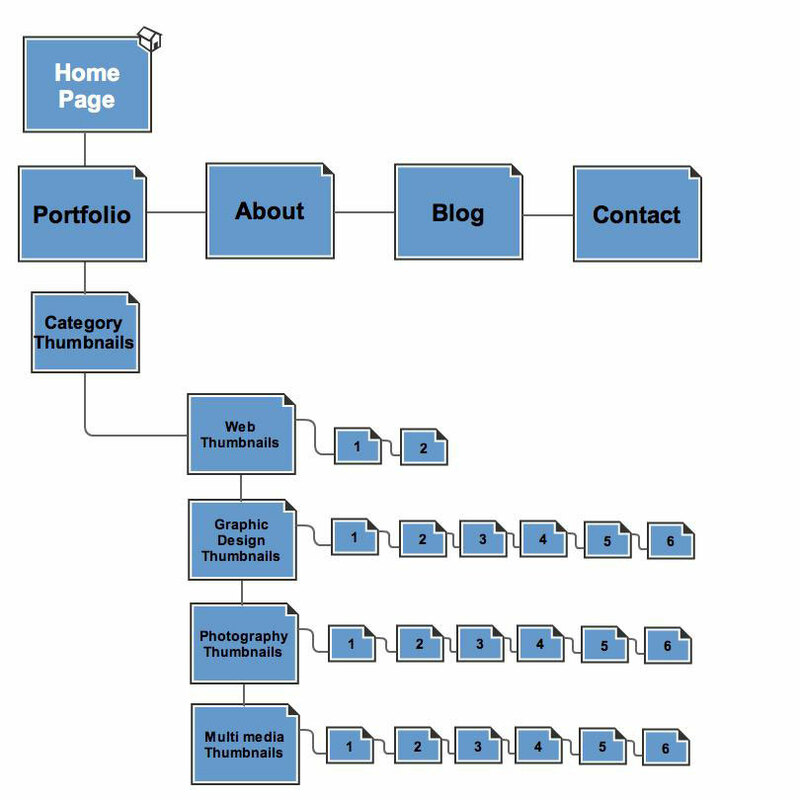 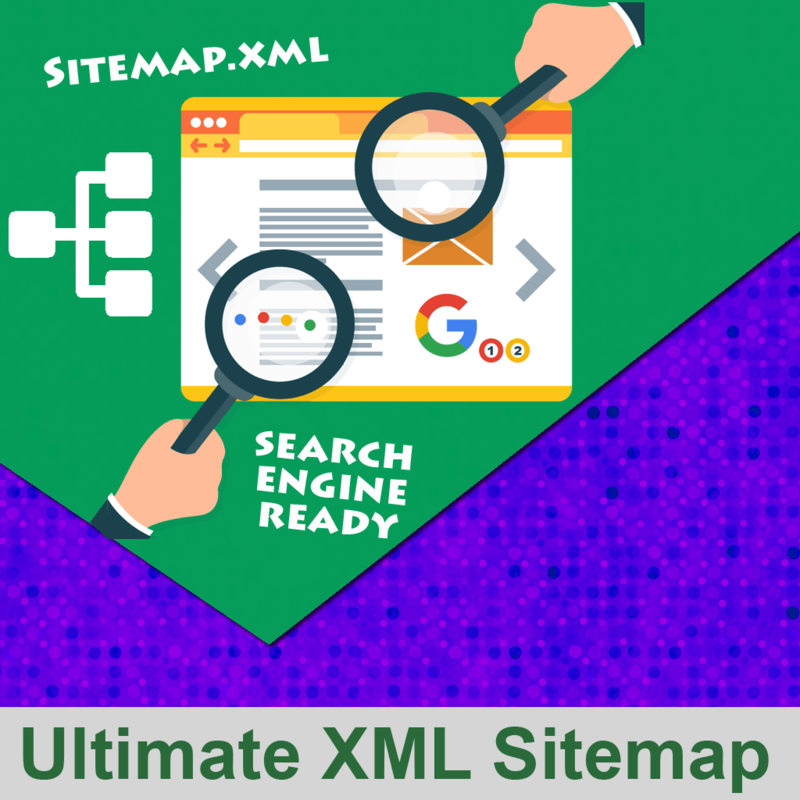 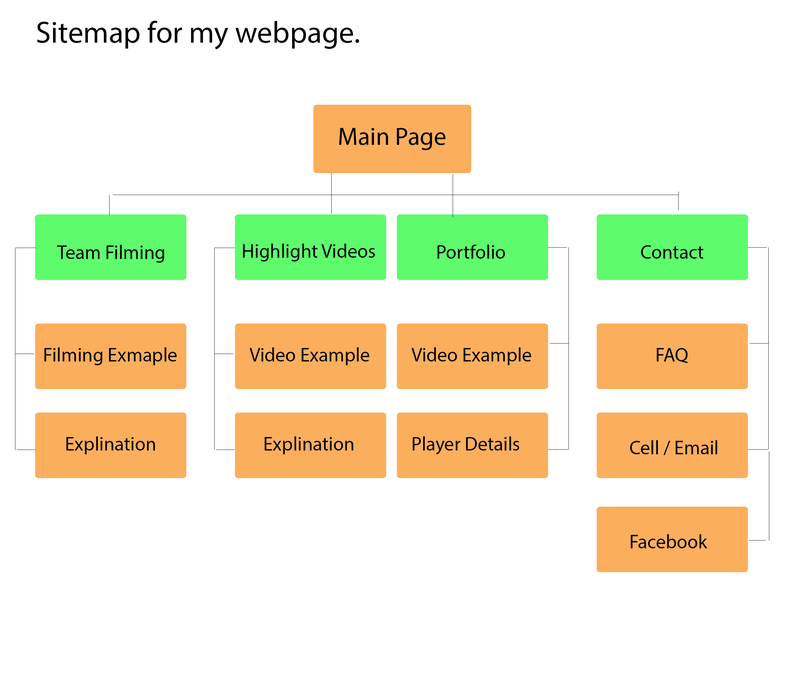 A sitemap is a file where you provide information about the pages, videos, and other files on your site, and the relationships between them. 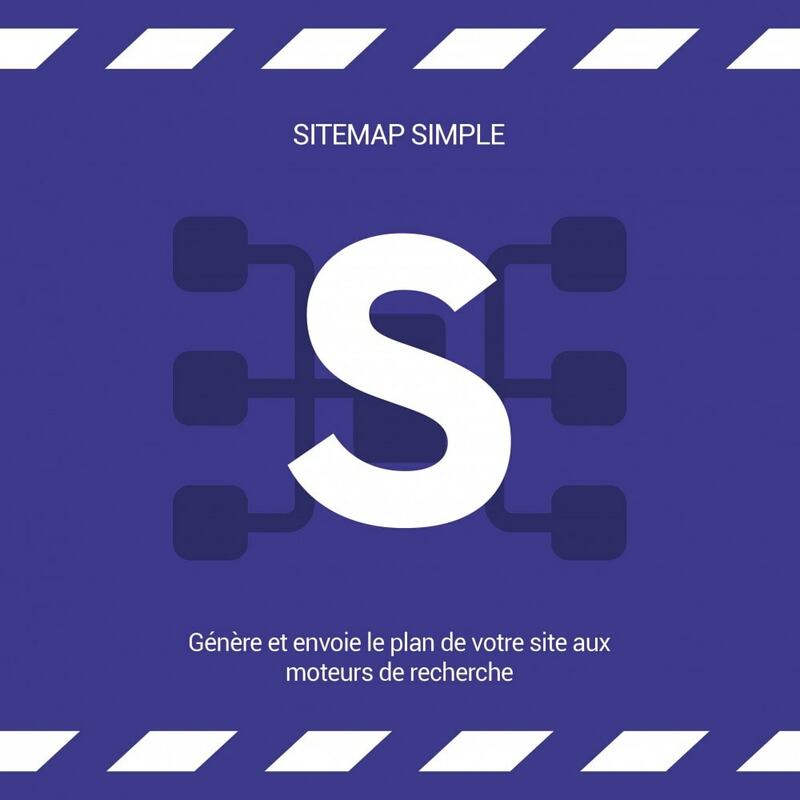 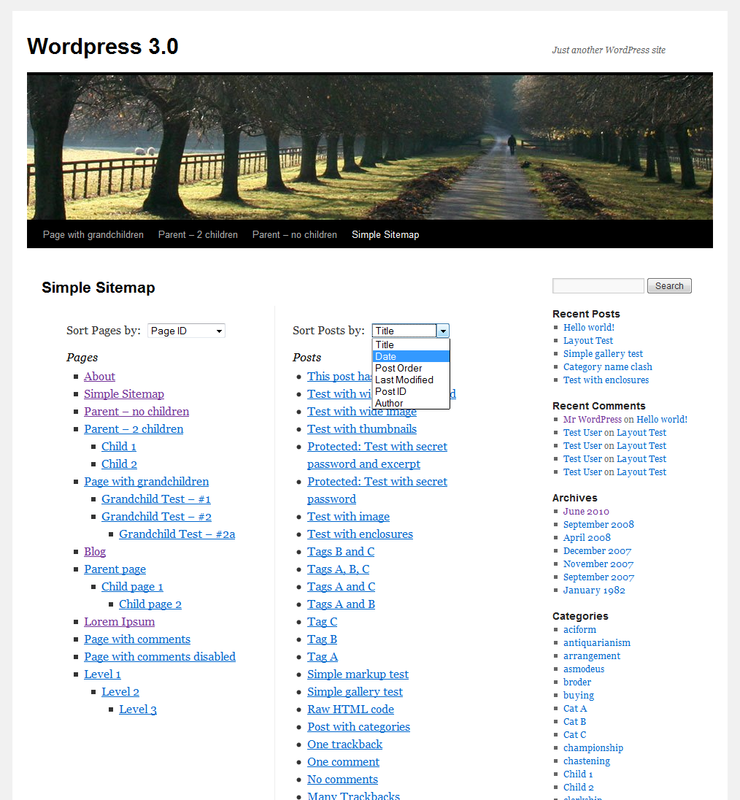 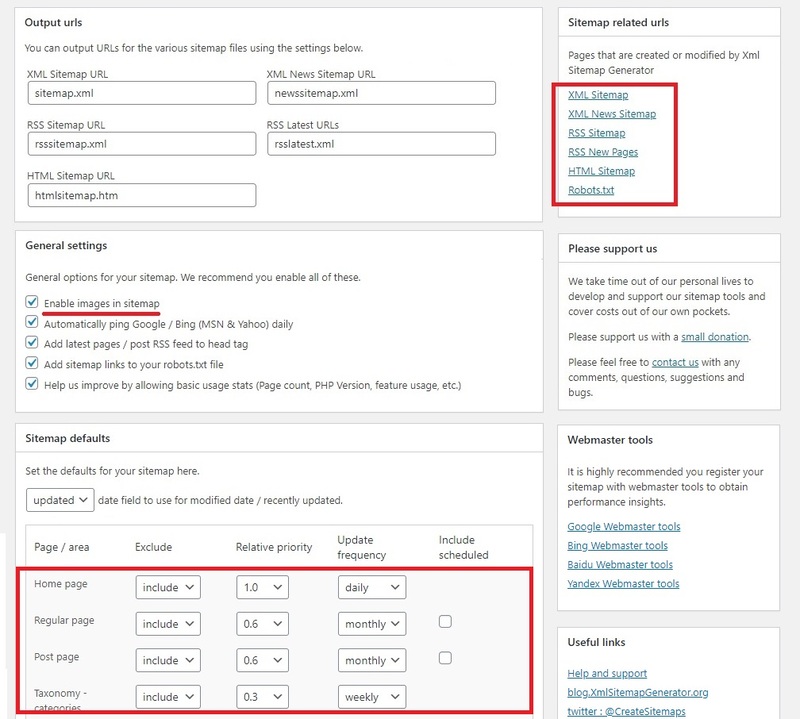 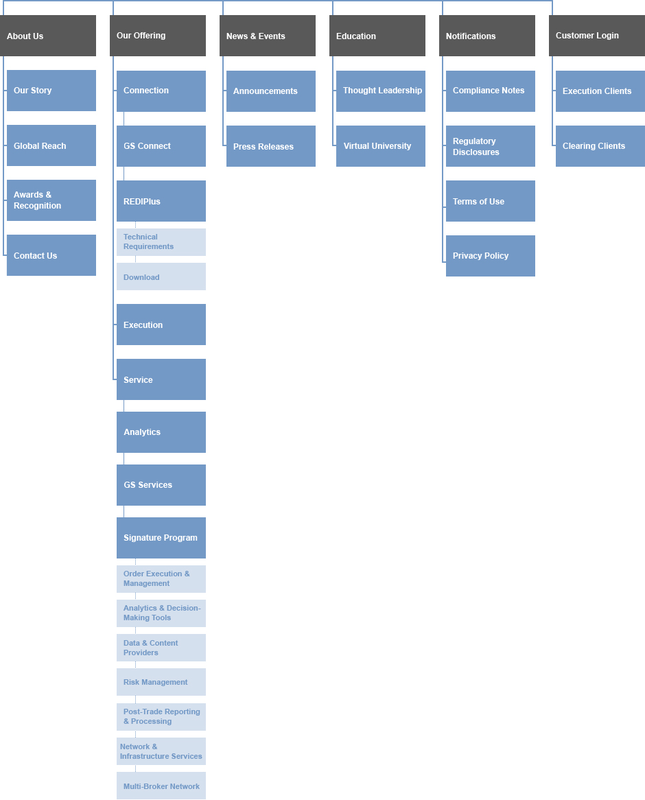 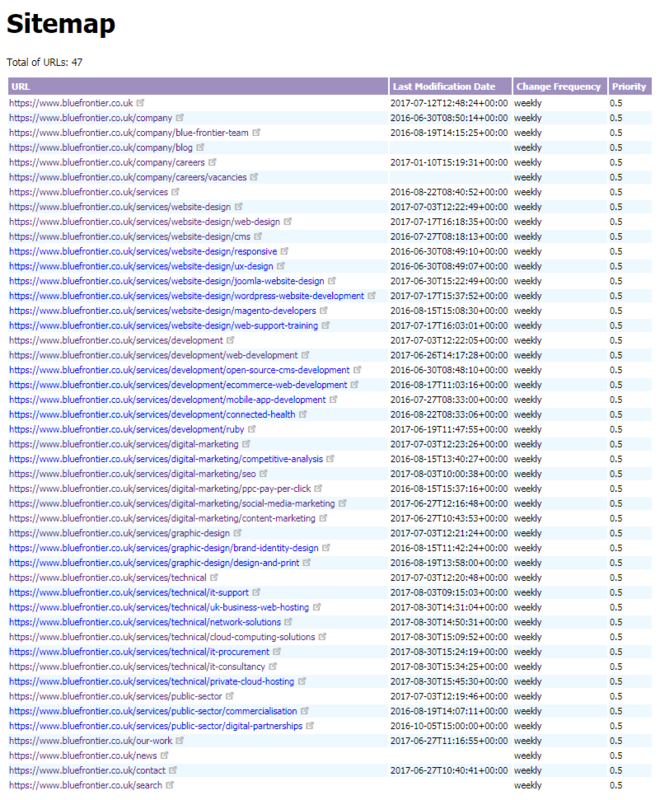 Sitemaps.org. 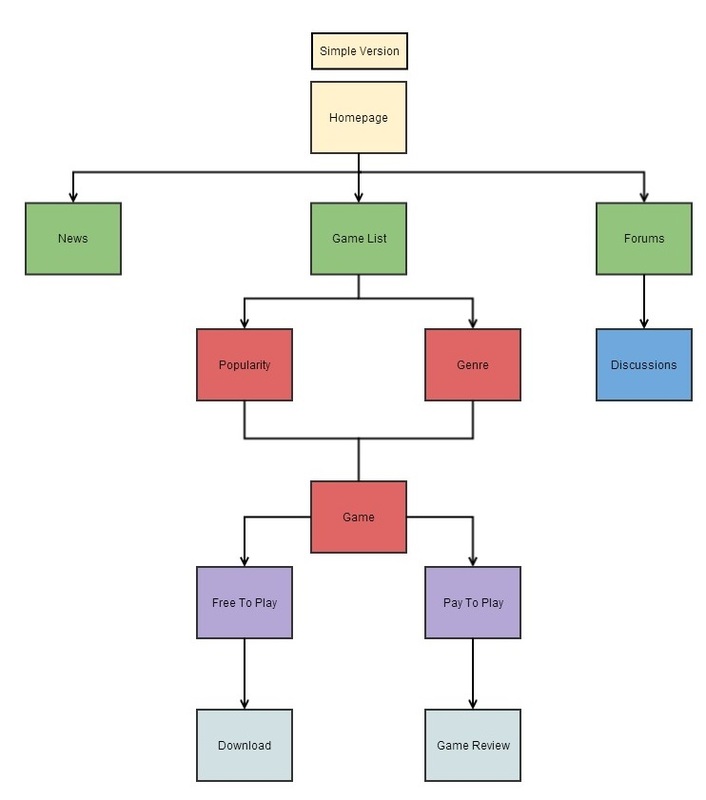 Back to top. 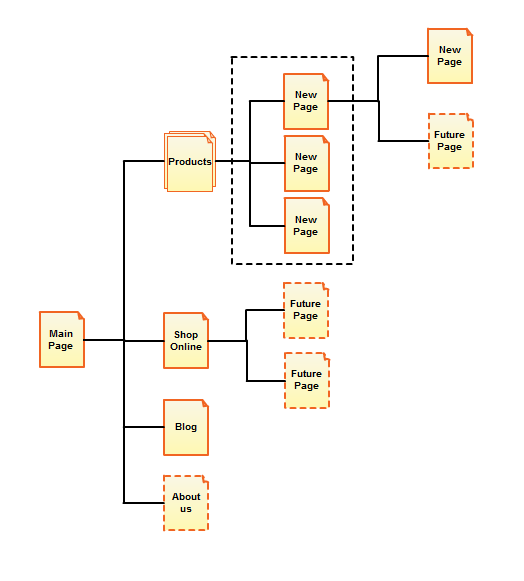 Entity escaping. 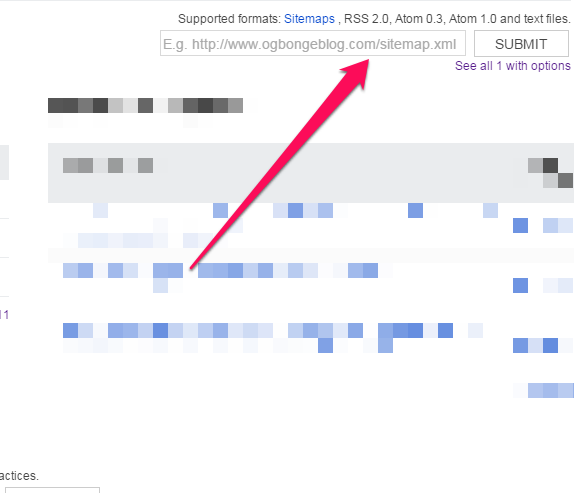 Your Sitemap file must be UTF-8 encoded (you can generally do this when you save the file). 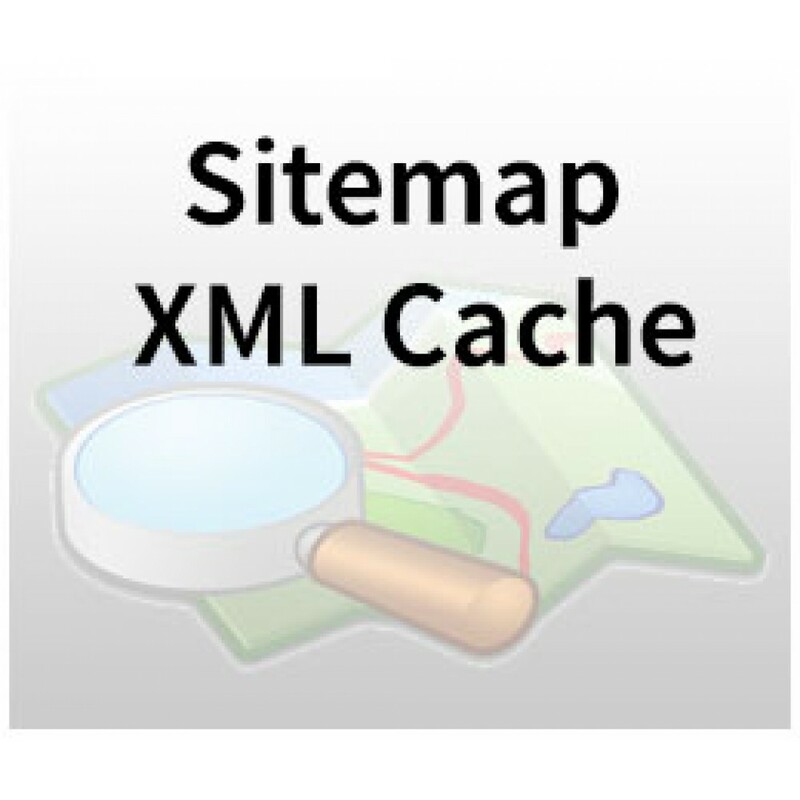 As with all XML files, any data values (including URLs) must use entity escape codes for the characters listed in the table below.